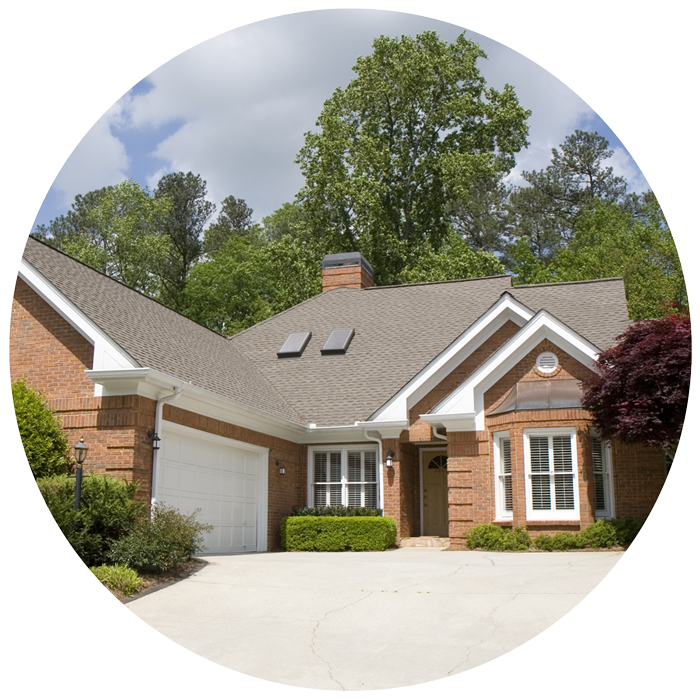 You decide what level of airflow and filtration is best for your home and family. Our filters come in a variety of standard & custom sizes. You decide how many you need and when they arrive. Do you need a new filter ever month? Every 90 days? The interval is up to you. When your filter arrives, a simple installation will have you on your way to breathing cleaner, healthier air. It’s that simple. Our air filters are the same ones being used in hospitals around the country, even by NASA. Feel comfortable with our 100% money back guarantee. Schedule fresh air for your home, the smart way. You choose when you want us to ship, and when you want to cancel. No strings attached! DIY air filters delivered straight to your door, at no additional cost. Breathe easy knowing the benefits that come from changing your air filter. Each of our 3 air filters are manufactured here in the USA with the highest standard of quality materials. 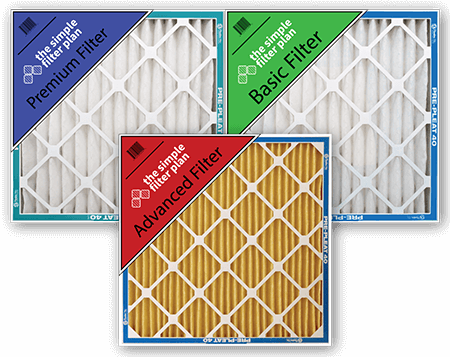 By offering a range of sizes, subscription intervals, and allergen levels, you will be able to customize your “Simple Filter Plan” to you and your family’s needs. There’s nothing more important than providing a safe and clean environment for your loved ones. Your home should be a place to relax, one that’s free of harmful pollutants and germs. Replacing your AC filter is one of the best ways to make sure that your family is protected against harmful air pollutants. If you leave the same air filter in your AC system for months on end, it will get clogged with dust, dirt, and other germs that pose a direct threat to your family. 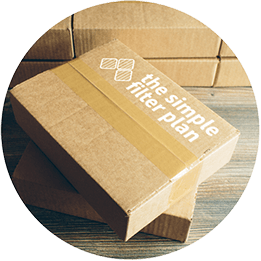 At Simple Filter Plan, we’re taking the hassle out of air quality control. Learn more about the benefits of signing up for a regular AC filter delivery. You spend more time at home than you do anywhere else. That’s why it’s so important that you maintain the quality of the air in your home. The filters in your AC system can easily get clogged with dust, dirt, hair, lint, and other air pollutants. When you don’t regularly replace your AC filter, you might notice that there’s more dust and debris in the air. One of your loved ones might start coughing when they take a deep breath. You also might have a tingling feeling in your throat or your lungs. This is a sign that you need to replace the filter on your AC system. Poor air quality can lead to the spread of pathogens, mold spores, and bacteria, which can result in a number of adverse health conditions including an infection of the lungs. This can also have an adverse effect on preexisting conditions including asthma, allergies, as well as any respiratory conditions. When it comes to the health and comfort of your family, why take the risk? You can improve the conditions of your home by switching out the filter in your AC system every one to three months. 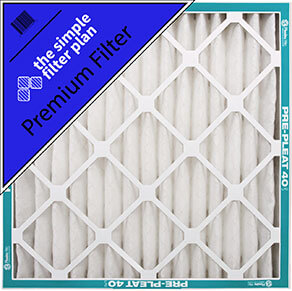 Improving the air quality of your home is easy with Simple Filter Plan. Sign up for an AC filter delivery and you can swap out the filter in just a few seconds. Contact us for more information and sign up today!